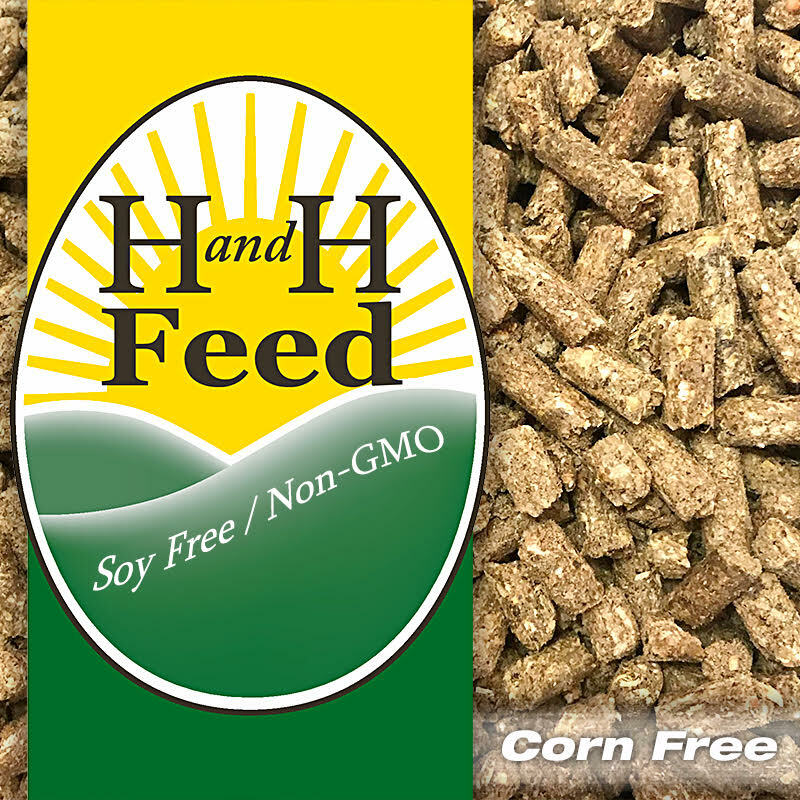 Why Soy Free, Corn Free, and Non-GMO Feed?? Call Us or Drop Us A Note! SALE!! 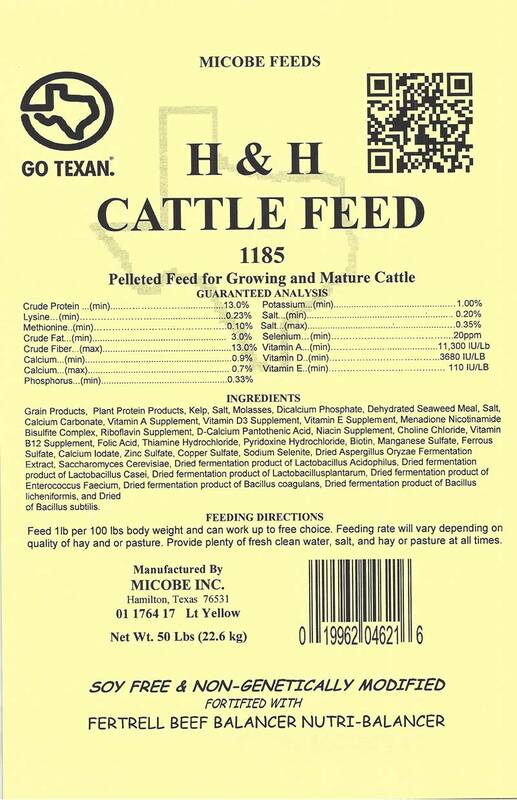 Calf and Cattle Grower 50 Pounds FREE SHIPPING!! SALE - PRICE SHOWN REFLECTS $5 SAVINGS PER BAG!!! 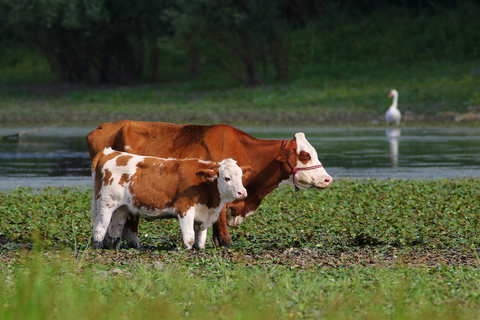 Wonderful for your growing calf to ensure the best of health and nutrition. With Fertrell Beef Nutri-Balancer! Use our Dairy Goat pellet for your dairy cow. NOTE your FREE $5 GIFT CARD will be emailed separately, usually within 24 hours, after you complete your purchase to the email address used for the purchase. Call to inquire about ordering by the ton (40 bags)!